There’s no greater way to satisfy your curiosity than by getting involved. 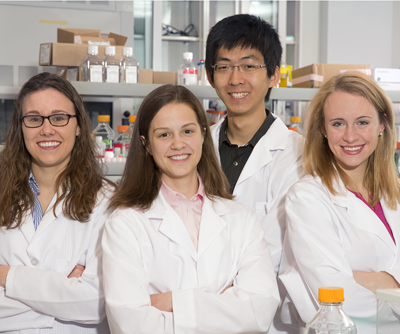 The Department of Biochemistry participates in several undergraduate research programs and provides students with ample opportunities to participate in research experiences on campus. In addition, the Department has established relationships with local companies looking for inquisitive and ambitious students to fulfill internship roles. 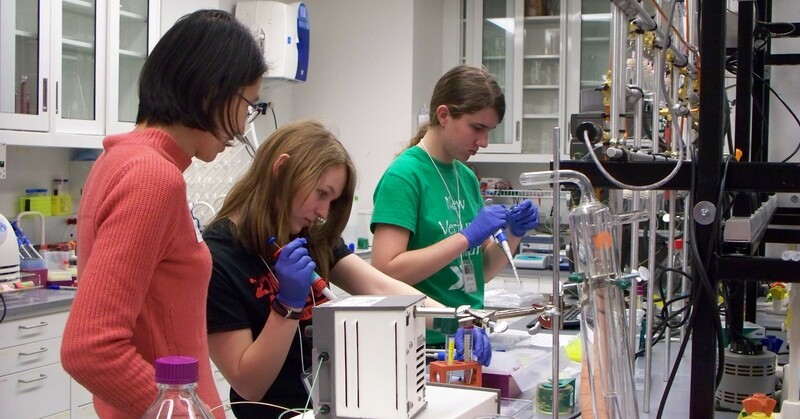 Many biochemistry students are interested in a health sciences career or something in the legal professions, like intellectual property or patent law fields. The Explore Center can assist you in finding volunteer and job shadow experiences to help make you a competitive candidate for professional school. 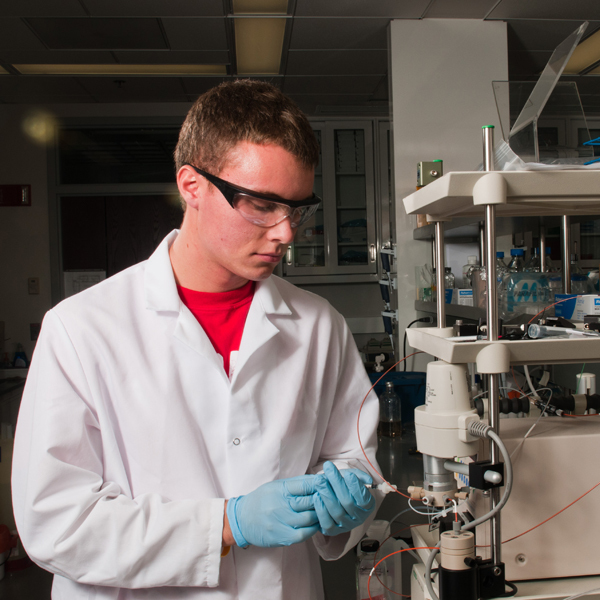 Undergraduate research is an excellent way to gain real-world experience while earning your degree. 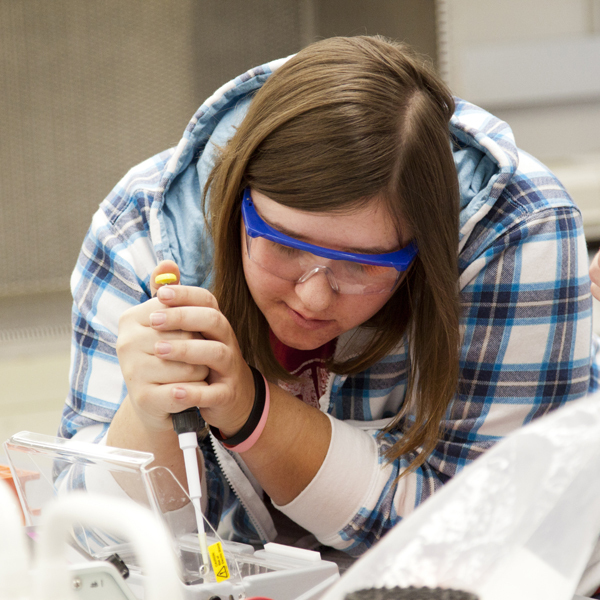 Undergraduate Creative Activities and Research Experience (UCARE) supports UNL undergraduates to work one-on-one with faculty research advisors in research or creative activities. The UCARE program solicits applications from eligible undergraduates for either academic year or summer awards. The Explore Center is the academic advising center for students who are interested in pre-health professions. Academic advisors are available to assist you in selecting classes, developing strategies for academic success, getting involved in extracurricular experiences, and preparing for application to professional schools. The McNair Scholars program prepares selected students for graduate study by providing opportunities to engage in research, acquire necessary skills, and develop student/faculty mentor relationships critical to success at the doctoral level. First-generation college students or members of a group underrepresented in graduate education are eligible. Both the College of Agricultural Sciences and Natural Resources and the College of Arts and Sciences and offer students the opportunity to graduate with honors. 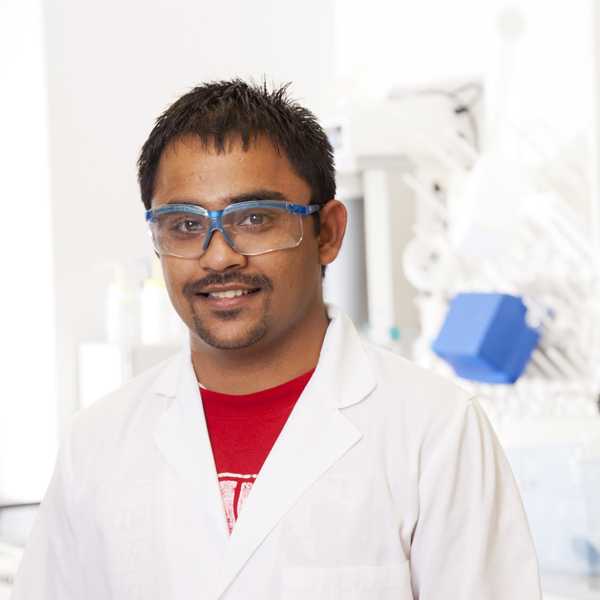 Biochemistry students with a strong academic record are eligible for this distinction — you do not need to be a member of the university-wide Honors Program. Biochemistry is a science area under the umbrella of the Institute for Agriculture & Natural Resources (IANR) and the College of Arts and Sciences.